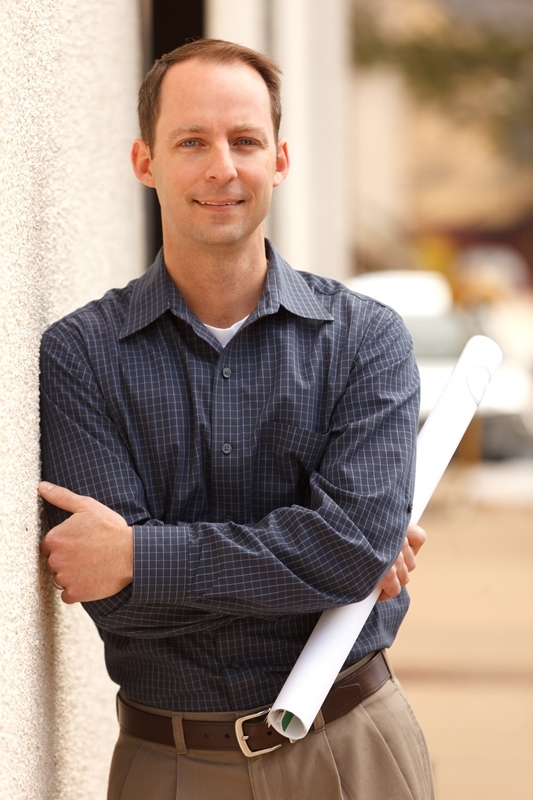 I’ve enjoyed the construction environment since his childhood, working with multiple generations of my family on home improvement projects, renovating boats, and building everything imaginable. This trade grew along with me at the Massachusetts Maritime Academy where I received a Bachelors in Marine Safety and Environmental Science, and it was here that I learned to maintain mechanical systems, steam engine, plumbing systems and, yes, even the ship’s kitchen and waste systems. Further continuing my education I received a Masters in Environmental Science from the Johns Hopkins University, where I learned how to manage complex systems marine ecosystems, emergency management, and fostered an ever growing love for our living world. Yet after nearly a decade as an IT Business Consultant, designing and implementing improvements on existing business, environmental and marine systems, I realized one aspect of my career was not yet fulfilled. As I had always dreamt of owning a successful business I decided to turn my passion of building and remodeling into a career. Starting this business has allowed me to work with some amazing people, to meet wonderful clients, and to continually be inspired by the capabilities of my colleagues in the trades. As a husband and father of two boys, my passion is spending time with the family, continuing to learn, while also coaching youth sports and volunteering for a crisis text line. I love working with people and look forward to meeting you someday soon. Saira has been working with Intellectual Homes since early in 2015. Saira brings with her an extensive amount of managerial experience and organizational skills, in addition to having experience working with clients, handling events, and assisting with marketing efforts. A native of Arlington, VA, she holds a degree from The Culinary Institute of America and now managing the office, accounts receivables and accounts payables. Saira is also an amazing mother and a volunteer for numerous great causes in and around Northern Virginia. Amy joined Intellectual Homes in 2010 and has helped transform our accounting and internal office systems during her tenure with the company into a well oiled machine. With about 16 years of professional experience in accounting, Amy is system driven to seek out new ways to improve the accounting process accuracy and efficiency. Amy is a graduate of the University of Pittsburgh, with a degree in accounting. In 2012 Amy moved with her husband and two daughters to Oklahoma, and now works remotely via an online accounting system.